It’s no secret that the health and wellness craze is in full force. From your grocery cart, to your workout class, to the green juice you’re sipping, it’s becoming a main priority to cleanse and restore wherever and whenever you get a chance. It is our duty to protect the planet by making choices that minimize waste and are free of harmful chemicals. Many brands are making the switch to recyclable packaging and starting to ditch some infamous ingredients, but when it comes down to making that final purchase, you want to be fully confident that you’re making a choice that will benefit your personal needs and the world around you. Now is the time to upgrade your bathroom counter with natural skin care products that will help you to look good and feel good. We’ve rounded up a list of five incredible organic brands, each with their own unique story. Experience glowing skin like never before. 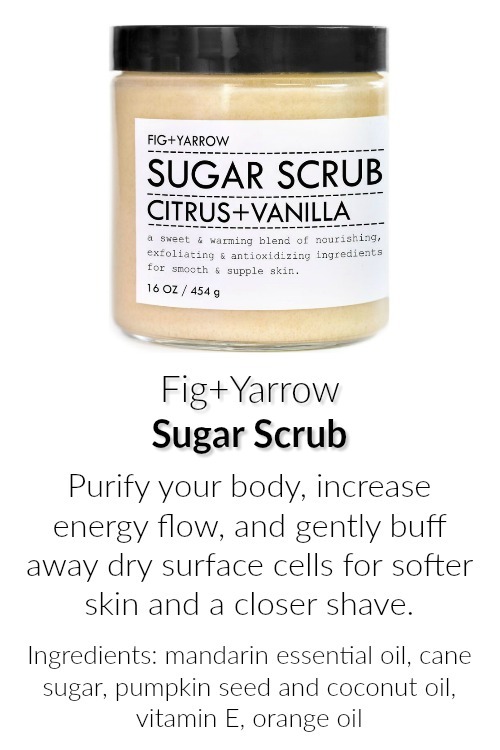 Fig + Yarrow is an artisan line of handcrafted apothecary products created with natural beauty and a healthy well-being in mind. 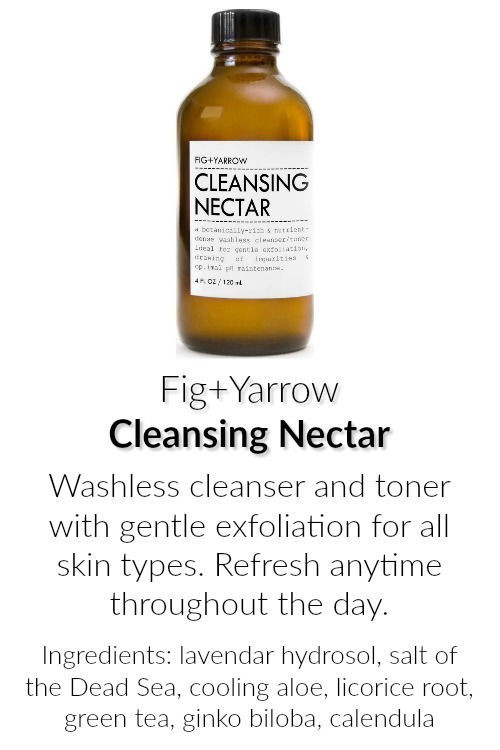 Your daily skincare routine should not only cleanse your body, but also your mind and soul. 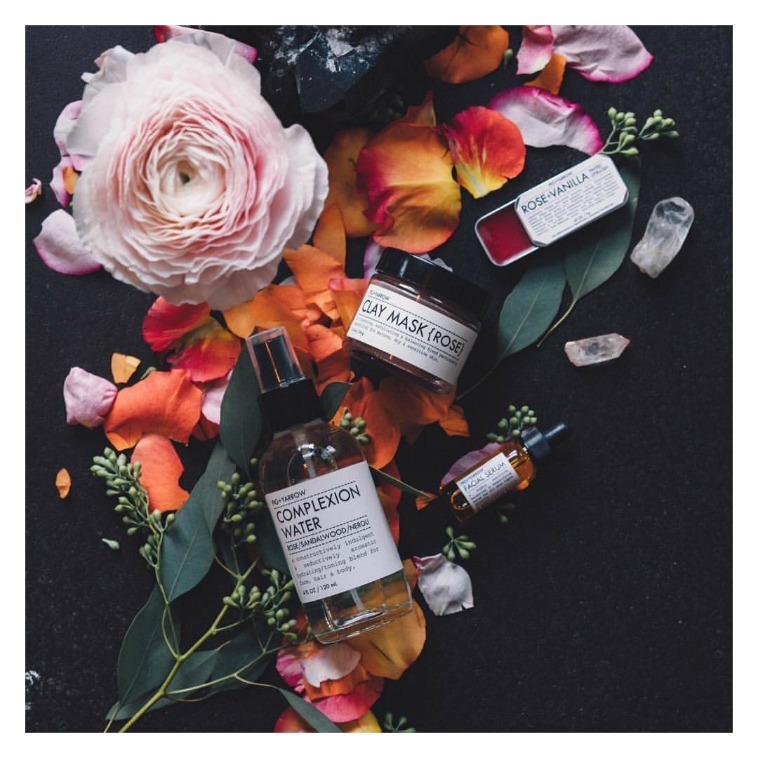 Founder Brandy Monique uses her knowledge in herbalism and plant spirit medicine to formulate self-care products with organic, non-toxic, and nutrient-dense ingredients. 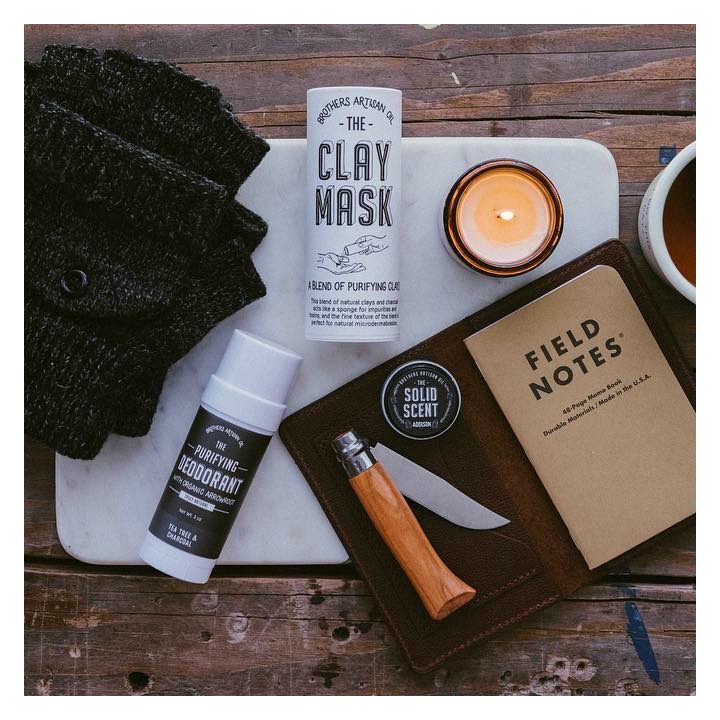 All products are handcrafted in small batches at an old brick firehouse in Denver, Colorado. “The body should be positively experienced on multiple levels and by multiple senses for the greatest benefit. Our formulations most directly benefit the physical and appeal to the sensual, but they also positively resonate on levels beyond." 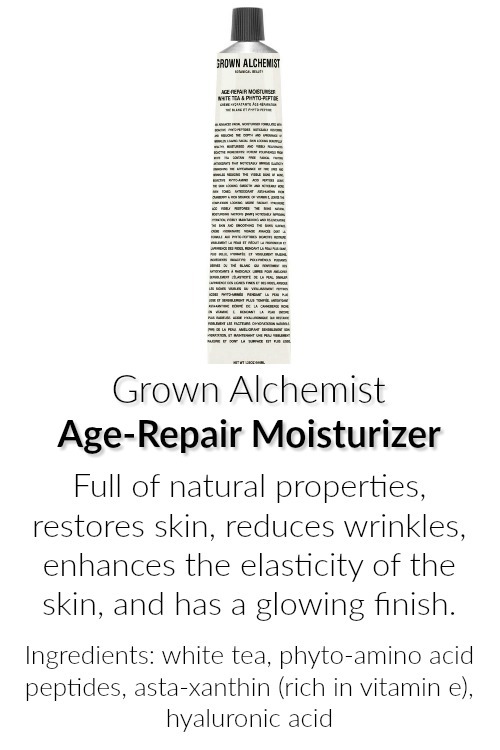 By relying on the healing qualities of natural ingredients, Grown Alchemist has transformed anti-aging skincare by achieving beauty results without harmful chemicals. 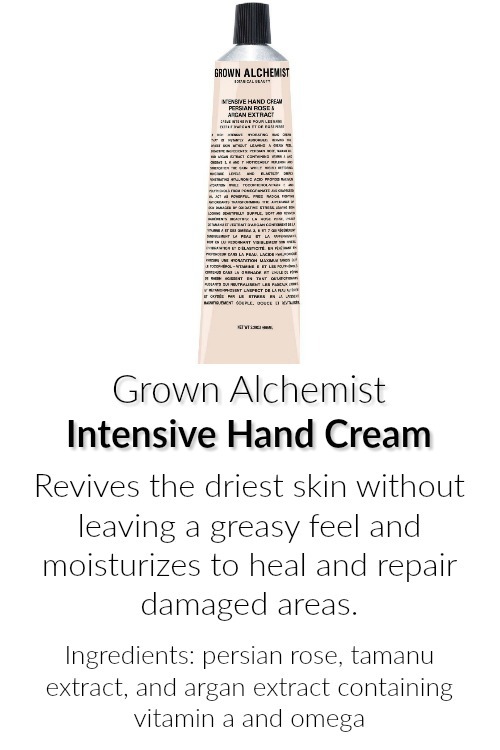 Whether you’re looking to combat redness and an uneven skin tone or signs of aging, Grown Alchemist’s skincare line has plenty of options to choose from. 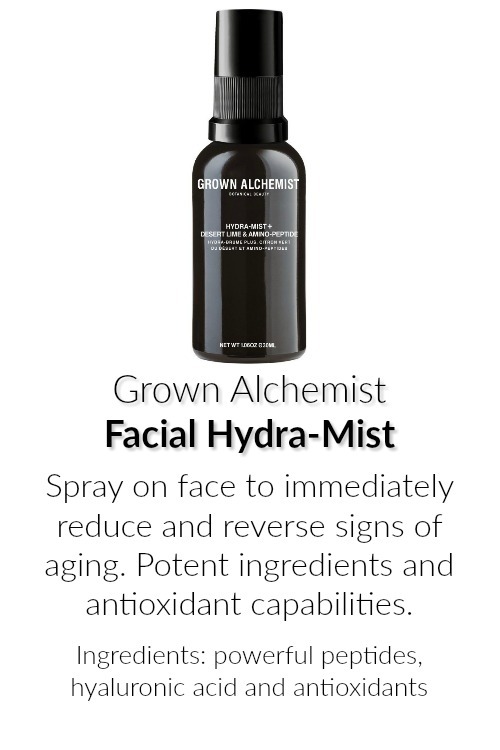 Specifically, Grown Alchemist skincare formulations rely on collagen and elastin boosting actives, advanced peptides, hyaluronic acid, cell-communicating actives, and powerful antioxidants to repair and restore the skin. 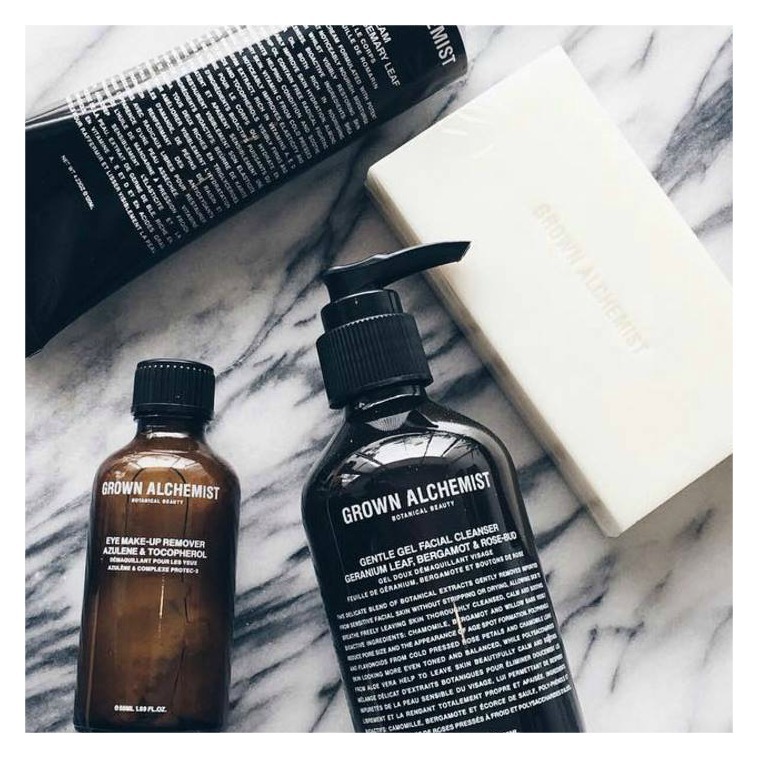 Not only do the organic ingredients benefit us, Grown Alchemist strives to protect the environment with the reduction of air and water pollution, lack of pesticides, chemical compounds, and lessened energy consumption. Packaging should be recycled after use. No product or ingredient is tested on any animal. 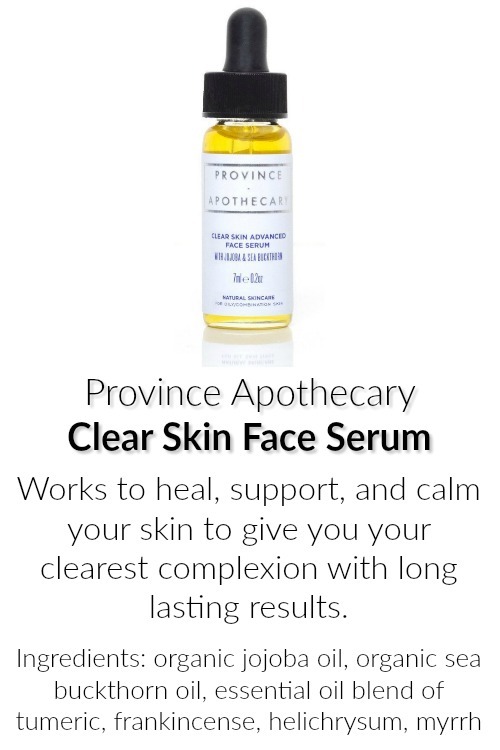 Gentle enough for the most sensitive skin types yet effective at penetrating deep into the skin and drawing out impurities, Province Apothecary products are made from the highest quality certified organic ingredients. 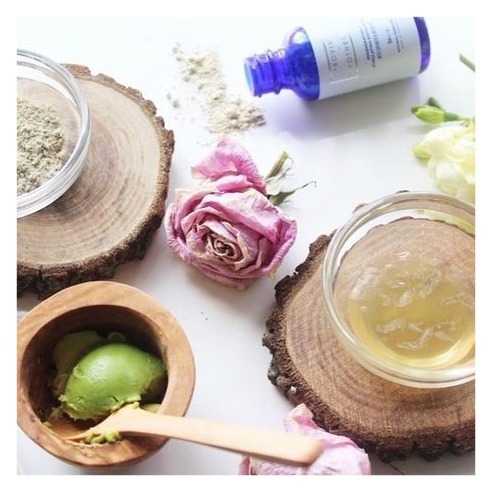 After studying Aromatherapy, Holistic Health, and Esthetics in Toronto, Julie Clark began experimenting with raw materials and natural ingredients to create a skin care line that could cure allergies and eczema. 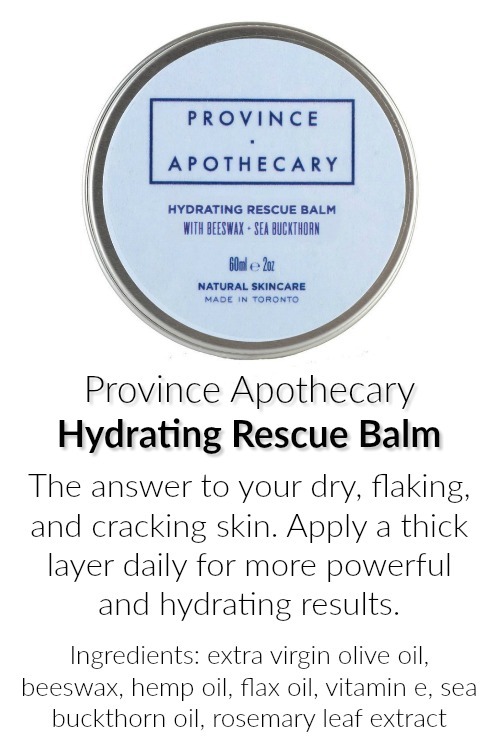 Using organic elements from every Canadian province, all products are formulated, blended and packaged by hand in small batches. Julie is focused on giving back to the farmers she gets her ingredients from and companies in Canada that share her ethical standards. She donates a percentage of her yearly sales to Canadian Organic Growers, Canadian Honey Council and 1% for the Planet. 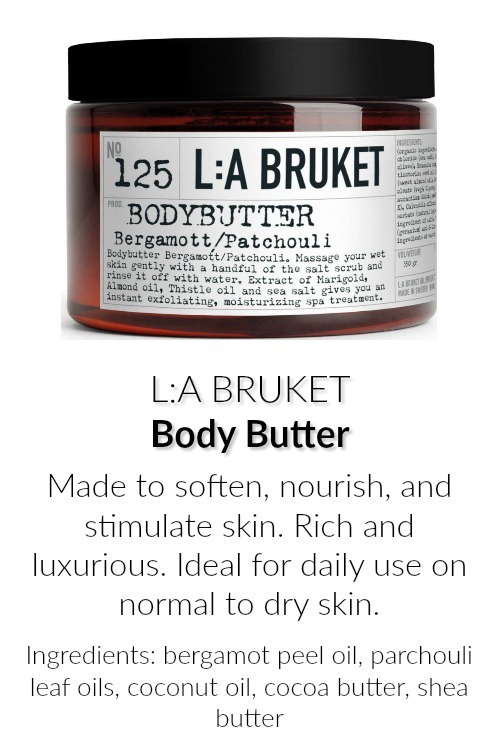 Established along the west coast of Sweden, L:A BRUKET uses ingredients from the land and the sea with special qualities that nourish, protect, soften, and heal the skin. Based off the traditional spa culture in Varberg, natural beauty can be realized anywhere around the world. Working with nature is a part of L:A BRUKET's daily agenda. The sea, the coast, and the salt continually inspire L:A BRUKET to be environmentally friendly. The carefully chosen combination of oils, herbs, and waxes promise to nurture our bodies and skin to protect us from the harsh conditions of the outside world. 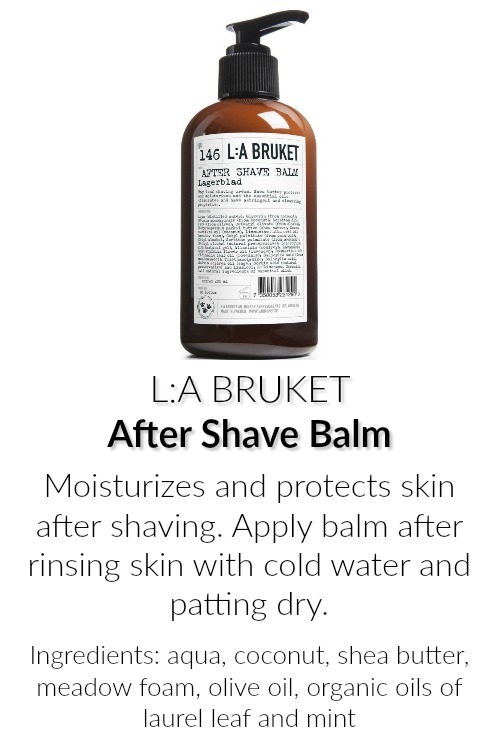 With a wide variety of bath and spa products, you can expect to have glowing skin from experiencing the feeling of relaxation after adding L:A BRUKET to your daily routine. 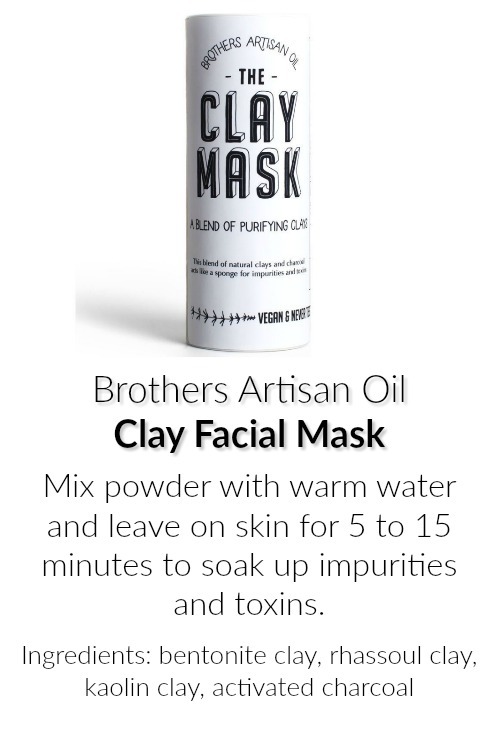 Handmade in the USA, the Shea Brothers believe that people shouldn’t have to choose between good looks and good ingredients. So, committing to using natural ingredients and creating healthy products is a large part of their mission. 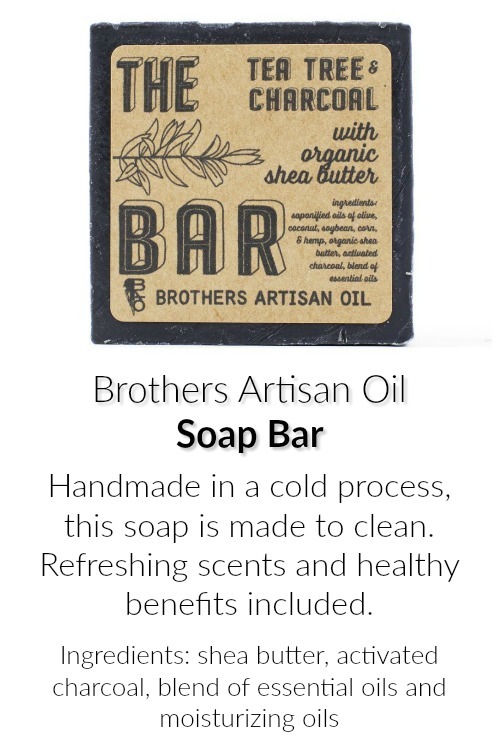 Owen, his wife Marie, Baxter, and Wiley Shea founded Brothers Artisan Oil in 2014 after their mother’s fight to recovery following a severe stroke left the brothers inspired to start a family business. Thanks to their mixology skills, a legendary, GQ awarded beard oil was born. 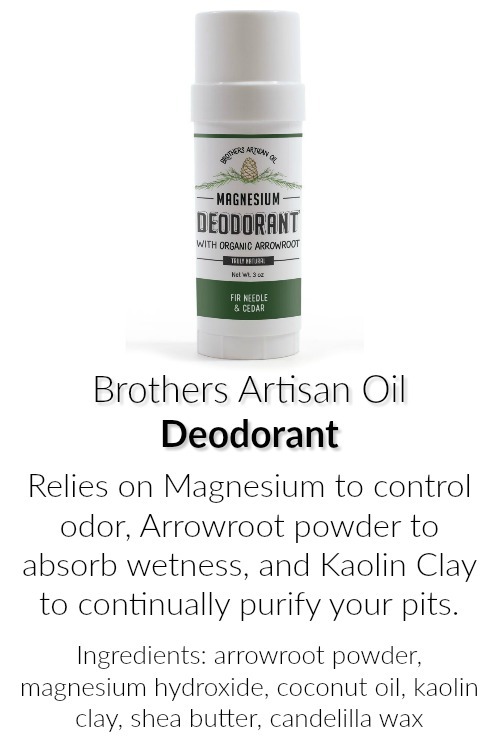 These days, hygiene items, moisturizers, and even grooming oils are sold as well. All products are tested on willing humans only and ingredients are sourced from suppliers who follow the same practices. 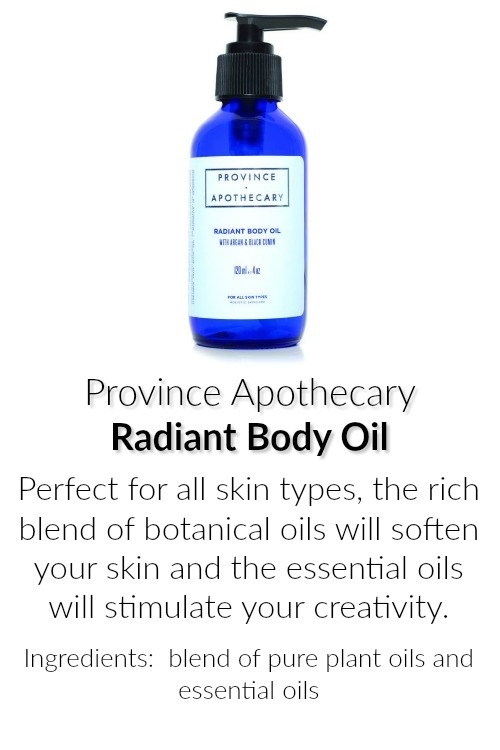 Essential oils used are therapeutic-grade and ingredients accommodate all skin types.